Cevapi (or cevapcici) are well known in all parts of the former Yugoslavia which was under Turkish Empire but the recipe for cevapi is not the same in all regions. 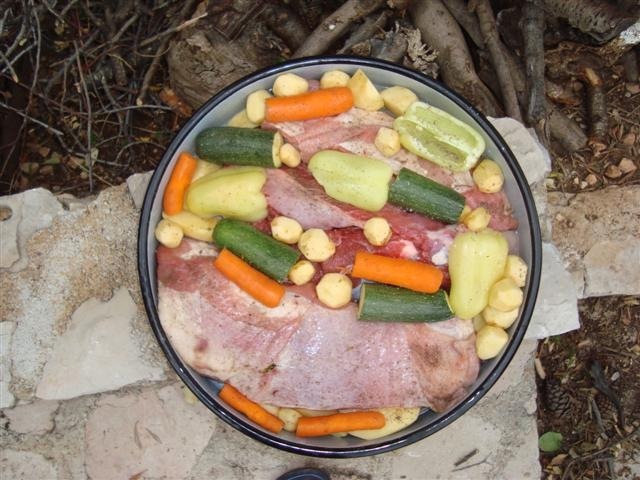 The difference is in the meat which is used for the preparation of cevapi – in some areas they use veal, pork and beef or a combination of these three types of meat. 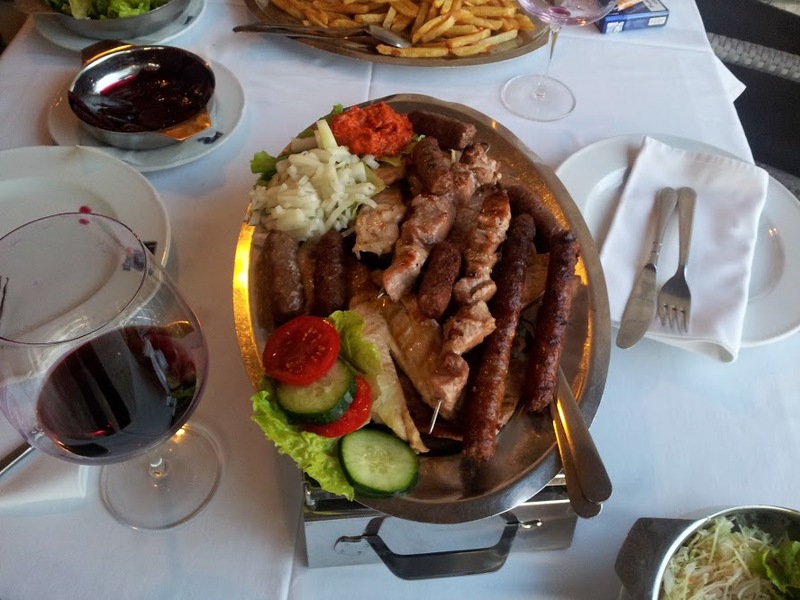 To describe cevapi to someone who never tried them is not so easy but if you are planning to visit Croatia, you can be sure you will find them even in the smallest tourist destination. Cevapcici are similar to meatballs and in Croatia they are 5-12 cm long, made of a combination of meat (secret of the chef), served with fresh chopped onions (sometimes with a pickle). Also, cevapi are served in lepinja or somun, a special type of bread, with cream cheese or ajvar, a special kind of sauce made ​​of red peppers, eggplant and chili peppers. Grind beef and veal and then combine the minced meat, add salt and mix well. Stir 5-10 minutes with hand and put the meat in fridge at 3 ° C for 12 -24 hours. Add chopped garlic, pepper, stir the meat for 10 minutes and shape the meat in the form of cevapcici. Put little bit of oil on the pan and fry cevapi, on each side for few minutes. Mix all the ingredients, add salt and if it is not greasy add some oil. If the mixture is hard, add more water, cover and leave it for 1 hour at a room temperature. Form cevapi, fry them on a pan or put them in the freezer if you don’t want to fry them. As you see, it takes some time to prepare cevapcici but if you are planning to visit Croatia, do not miss to try them. Most people really like this, so for that case you have the recipe above so you can enjoy cevapcici also when you are back home.